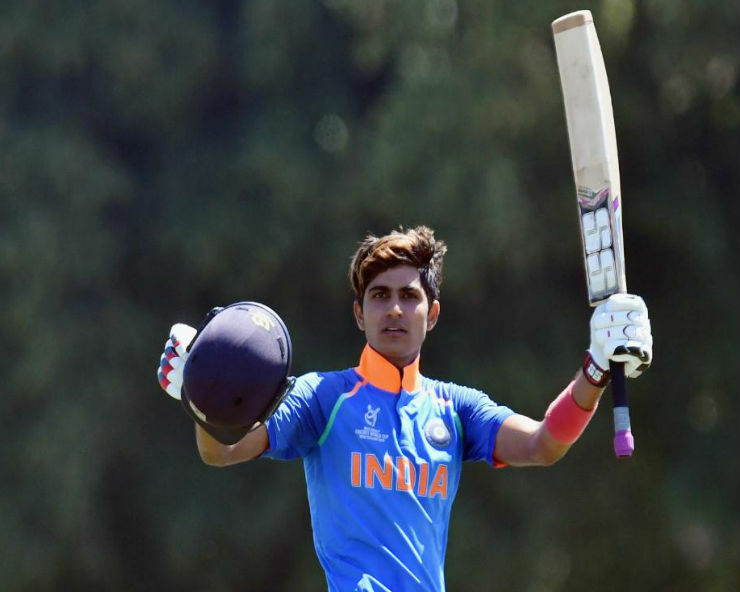 New Delhi: Tamil Nadu all-rounder Vijay Shankar will replace suspended Hardik Pandya for India’s ongoing ODI series in Australia while Punjab opener Shubman Gill will be joining the national team during the limited over series in New Zealand. “Initially, the selectors had picked Mayank Agarwal for K L Rahul and Vijay Shankar for Pandya but it has been learnt that Agarwal is nursing a niggle. “That is why the team management has asked for only one replacement in Australia and that is Shankar. And Gill is being rewarded for his good show in Ranji Trophy and A-tours,” a source close to the selection committee told. Pandya and Rahul have been suspended pending an inquiry into their sexist remarks on a TV show, ruling them out of the three-match ODI series against Australia.